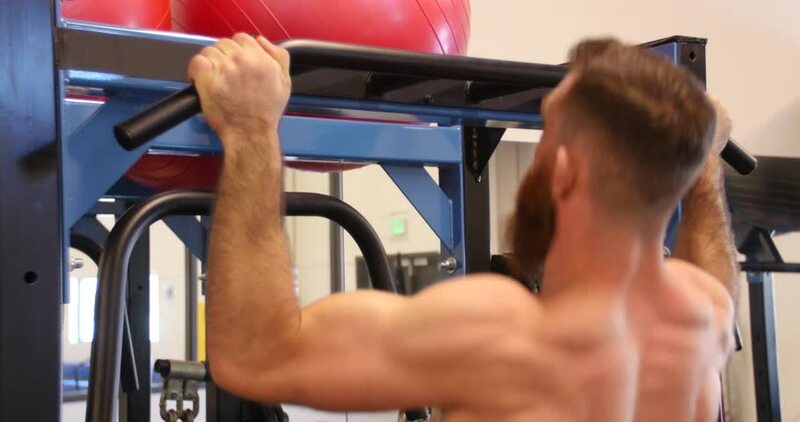 An athlete in training does pull-ups in a gym. hd00:14Strong man working at gym fitness club. Bodybuilder working out biceps with barbell. hd00:25fitness and lifestyle concept,Muscular man working out in gym. 4k00:11A boxer does jump rope exercises in a gym. 4k00:06A man applies beard oil to his groomed beard. 4k00:05An athlete uses a foam roller to massage his muscles after a workout. 4k00:16A boxer does jump rope exercises in a gym. 4k00:22An athlete uses a foam roller to massage his muscles after a workout. 4k00:10A boxer does jump rope exercises in a gym. 4k00:21An athlete in training does pull-ups in a gym.